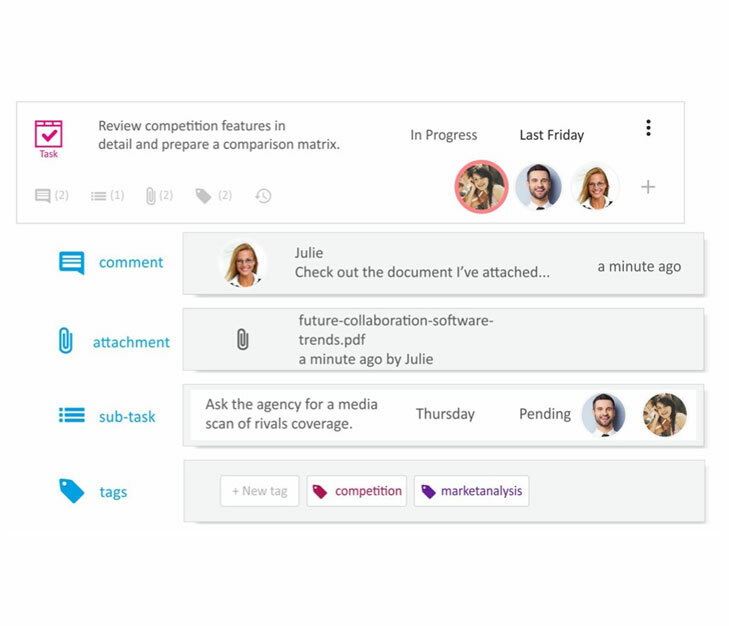 Camiila is a work collaboration platform that organizes the entire work experience around clear tasks. Camiila brings all your tools in one place to integrate business communication and coordination under a single, secure, managed platform. Teams that use Camiila don't use a different application for everything they do; they focus on completing - not following-up the work. Camiila seamlessly works across web, iOS, Android platforms. 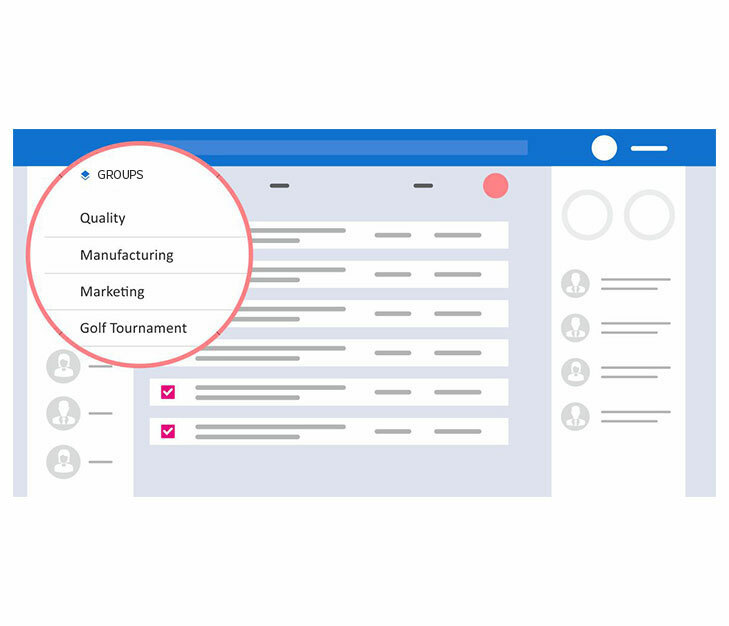 Share information with your teammates, enter meeting notes, create, update, close tasks. Camiila dashboard gives you an instant overview of what’s happening at work. You can instantly catch up on updates, see the progress at your projects, and identify bottlenecks. Camiila is protected with bank grade security. For companies with special security needs, we provide “private cloud” and “on-premise” installation options. Camiila is easy to use and offers an intuitive user experience. Camiila adapts to any organization like a glove with its flexible group structure….and we are always by your side to create a smooth on-boarding and provide support. Define your goal, bring your team together, get focused, get it done! Camiila organizes teams around groups. Create groups and invite your colleagues to begin collaborating. A group can be your department, project-product team, or any other team that you need. 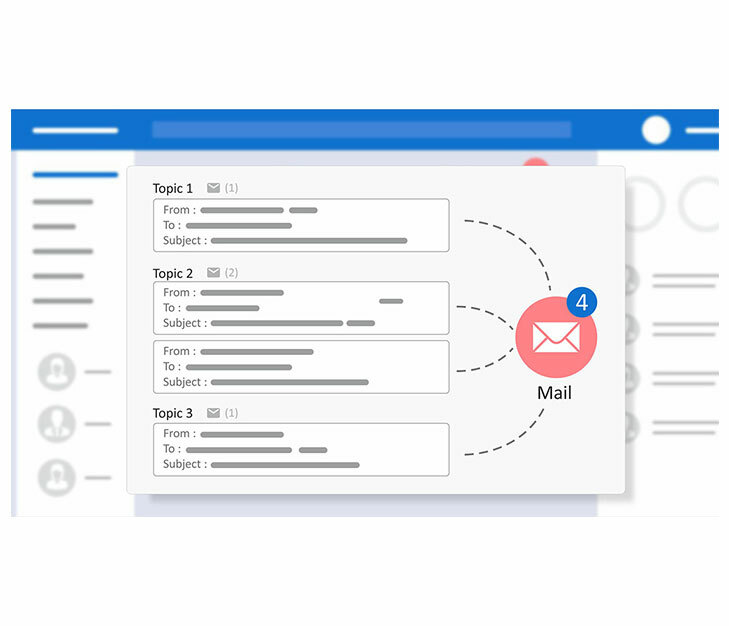 Keep your conversations under tasks with real time messaging, instead of sending emails. Our customers see more than 50% reduction in internal email traffic. Camiila also helps reduce the number of communication tools you use. When you use Camiila, you free your documents from personal folders or email attachments; you securely organize them under the projects they belong and share with team members. Anyone can easily locate all project files, eliminating the search time and confusion. Protect corporate knowledge, and enable new team members take over projects from their predecessors.